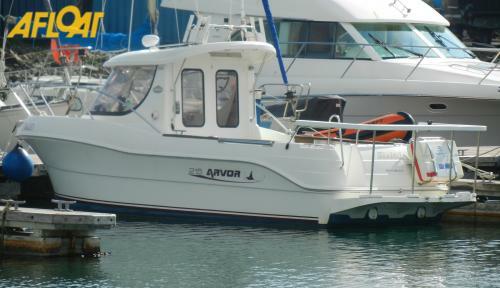 Sale pending - This 2006 Arvor 215 is an easy to manage family cruising/fishing boat. 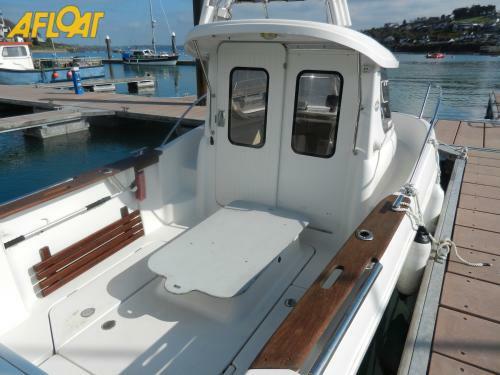 She comes with a Volkswagen 100HP shaft driven diesel engine with low engine hours, road trailer, two berths, marine toilet, fishfinder, VHF and more. 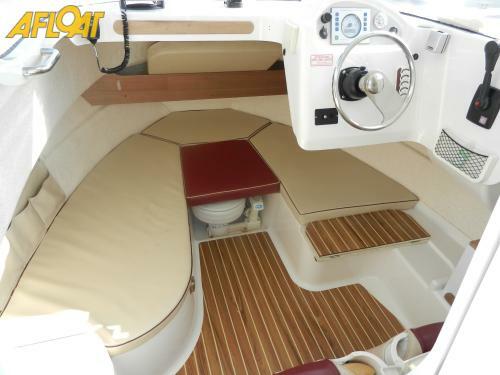 She is in excellent condition and viewing is recommended. 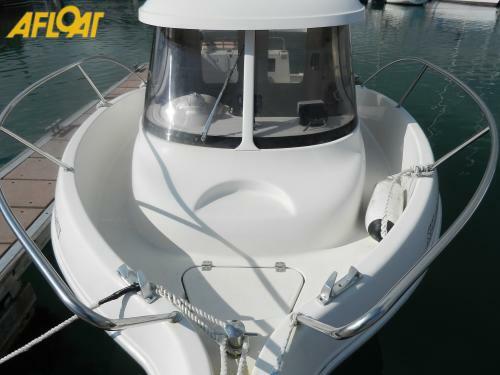 Do you need a lake boat or a boat designed to take on big seas? 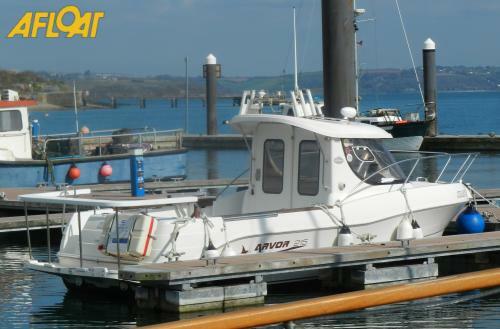 Stability and comfort when trolling are important aspects when choosing a fishing boat and clearly in an Irish climate of fickle summers the presence of a cuddy, small wheelhouse or cabin is a big asset. Many a day's fishing has been saved thanks to the rain protection afforded by a simple cuddy. 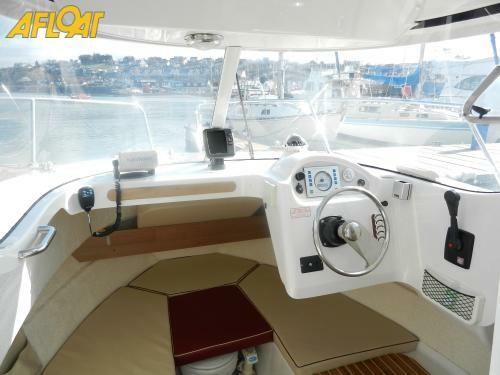 One of the popular models seen in these waters is Jeanneau's Merry Fisher range but there are plenty of other brands in Ireland too such as: Arvor,Orkney, Mastercraft, Bella, Lee fisherman, Red Finn and Quicksilver, Warrior, Larsen, the Irish built OSM range from Tralee in County Kerry, Storebro, Monaghanbuilt Darragh range and White Shark.